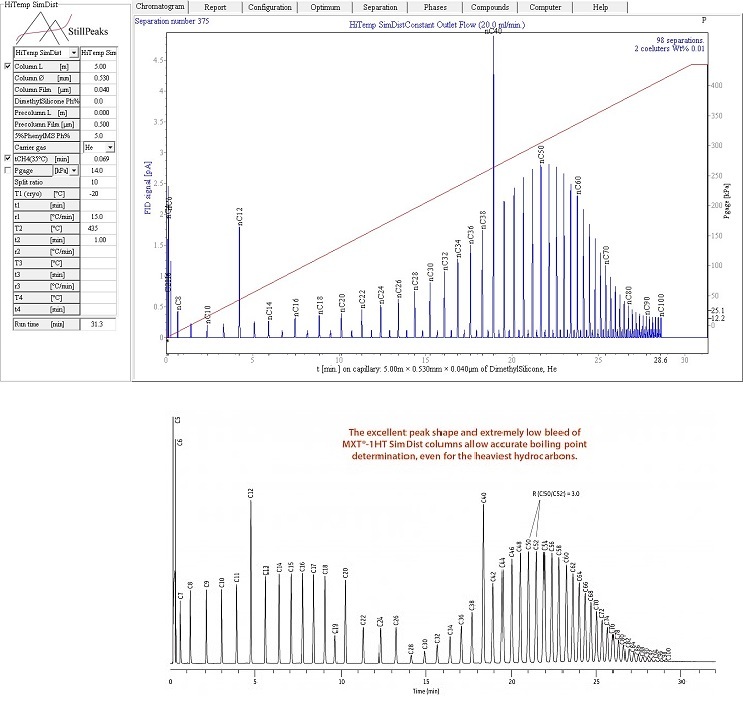 StillPeaks Virtual HiTemp SimDist is an n-Alkanes calculator upto nC100, to predict the n-Alkanes chromatogram. Its primary purpose is calculating n-Alkanes for crude oil analysis. Crude oils, up to nC100 with a boiling point of 715°C and above, are difficult to analyse with GC. At these temperatures most hydrocarbons disintegrate. Therefore HiTemp SimDist uses short, metal capillary dimethylsilicone columns with an ultra thin polymer film, with increased flow and a high temperature program. These high temperatures cause column bleed and repeatablity issues. 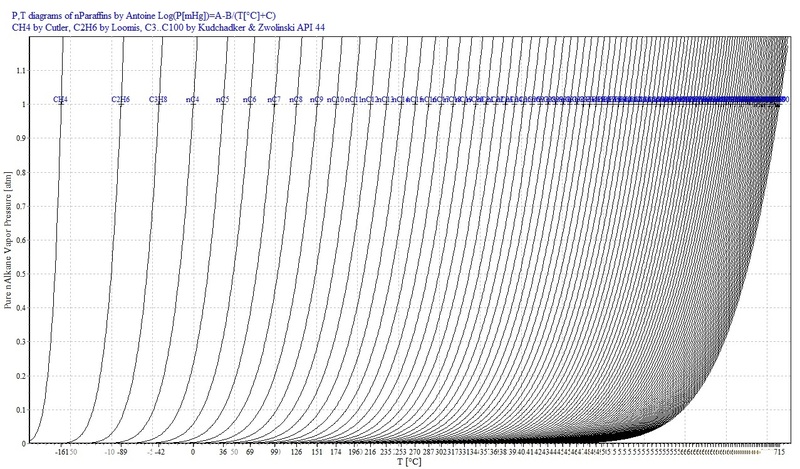 This can be mitigated by using some n-paraffins from your crude sample and let StillPeaks Virtual HiTemp SimDist calculate the remainder of the n-Alkanes for you. Calculating these n-Alkanes saves you substantial time, consumables and effort measuring n-Alkanes. Do you want to know more? Call us or contact us via email. Fundamental relations of GC are used to pre-calculate n-alkane retention times up to nC100. Retention time is related to solubility and boilng point. Compounds with higher solubility in the stationary phase will have longer retention time. For n-Alkanes from methane up to nC100 the solubility in DimethylSilicone is shown in the figure on the right. Compounds with higher boiling point will have longer retention times shown in the figure below. 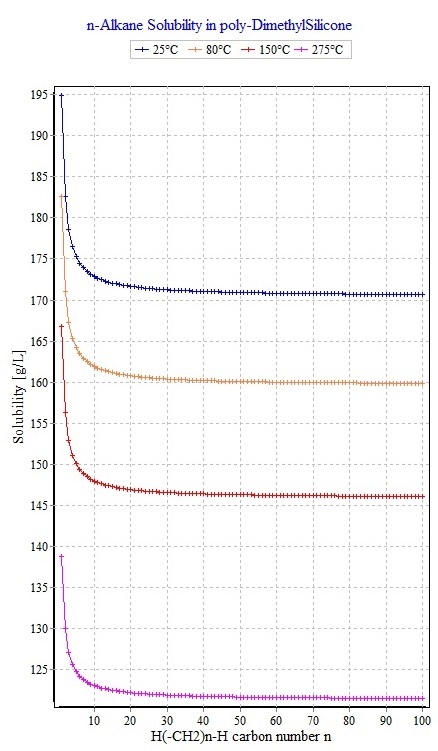 StillPeaks software uses the Antoine equations of the n-Alkanes described by Kudchadker & Zwolinski (in their publication for the American Petroleum Institute Project 44 publication about Vapor Pressure and Boilng points of n-Alkanes, 1966). The boiling lines of the n-Alkanes from methane upto nC100 show the relation between vapor pressure and boiling points. 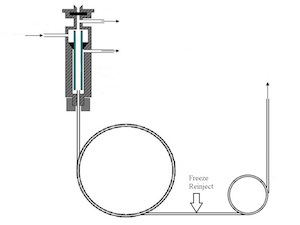 To compensate the extreme retention times following the extreem boiling points the carrier gas flow is increased above the optimum for HiTemp SimDis (see figure below at constant outlet flow of 17.7 ml per minute). Contrary to too slow, exceeding the optimum flow velocity is acceptable for peak shape. 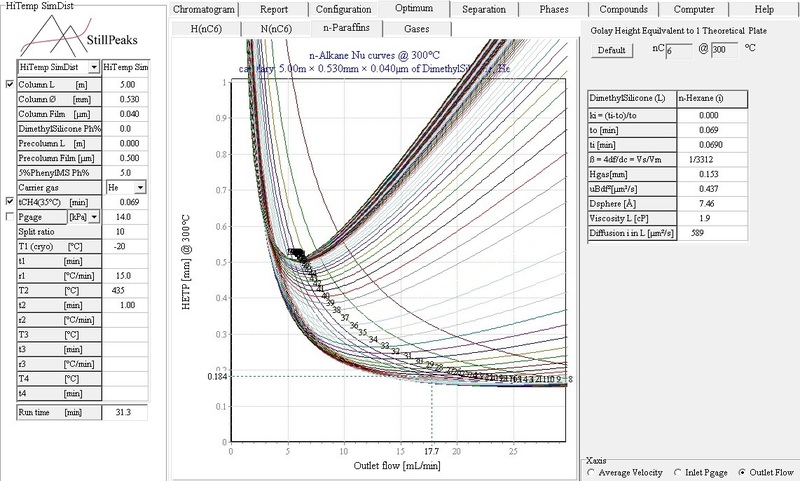 So with solubility, boiling point and flow StillPeaks Virtual HiTemp SimDist calculates the n-Alkane peaks. Do you want to test this application yourself? Download here. 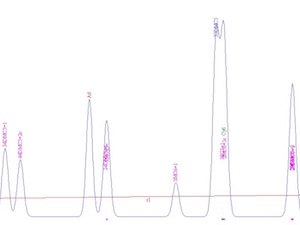 Predicting the n-Alkanes upto nC100 with StillPeaks Virtual HiTemp SimDist can boost your HiTemp SimDist analysis. This actually works. Do you want to try? Give us a call, send us an email or download. Incorporate this in your HiTemp SimDist analysis? Please feel encouraged to send us your input. with tailor made TPGC Kovats indices from Virtual GC! Check GC×GC peak patterns, optimize columns #1 & #2. 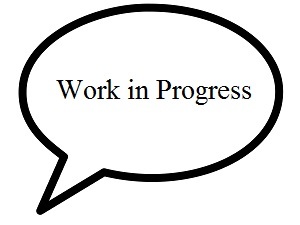 Work around 1t & 2t issues! 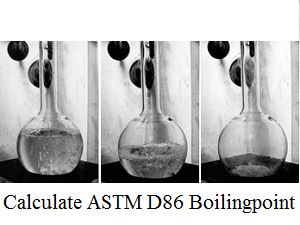 Calculate gasoline ASTM D86 distillation using GC analysis. We are working to develop more tools for GC Analysis. Interested? We're happy to provide you more information!